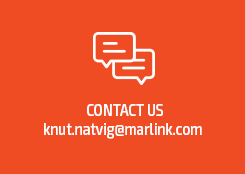 Oslo/Paris, 23 June 2017: Reederei Hamburger Lloyd, a Hamburg-based shipping group will move its fleet of 9 container ships and 6 bulkers to Marlink’s innovative Sealink Plus VSAT package including unlimited L-band backup. Hamburger Lloyd has also chosen to install XChange, the integrated communication management and application platform, ensuring seamless network integration while providing diverse management functions for i.e., crew connectivity account management. 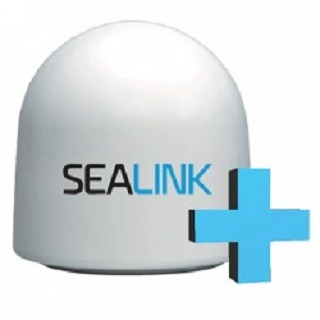 While Hamburger Lloyd’s existing L-band system will provide back-up, new on board hardware including XChange and 1 metre VSAT antennas will be provided as part of the monthly cost, resulting in a low initial investment for Hamburger Lloyd to introduce significant new communication capabilities for its vessels.